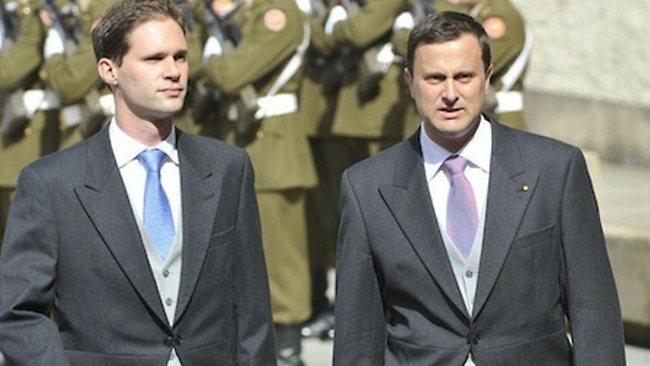 The tiny country of Luxembourg now has a gay Prime Minister Xavier Bettel and a gay deputy Etienne Schneider. Xavier Bettel was selected to form the next coalition government by Grand Duke Henri, the country's head of state, according to BuzzFeed. If the Socialist and Green parties can broker a coalition, he will become the next prime minister. He said he would appoint Etienne Schneider, the gay leader of Luxembourg's Socialist Workers Party, to be the vice-prime minister. In addition to strengthening the small country's economy, Bettel said he wanted to bring marriage equality to Luxembourg within his first year in office. Bettel said the climate has changed for LGBT politicians since he first entered the field in the late 1990s. The Advocate report was posted November 18 2013, before Bettel was sworn in today.